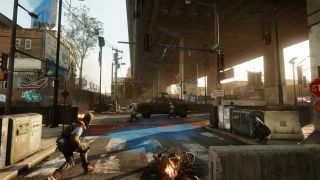 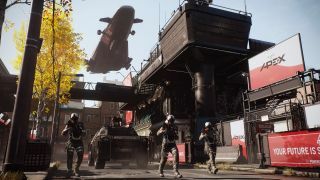 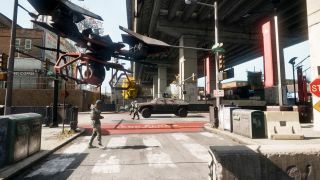 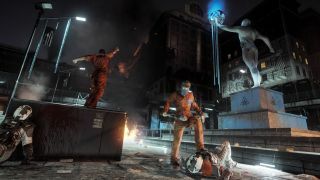 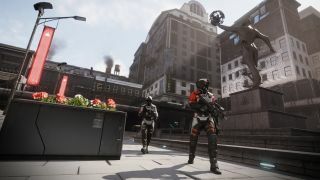 In addition to the new "Hearts and Minds" trailer, Deep Silver unveiled the "Merits" system on the Homefront website. If you create an account over there, you'll be able to earn some new threads for the co-op Resistance Mode. 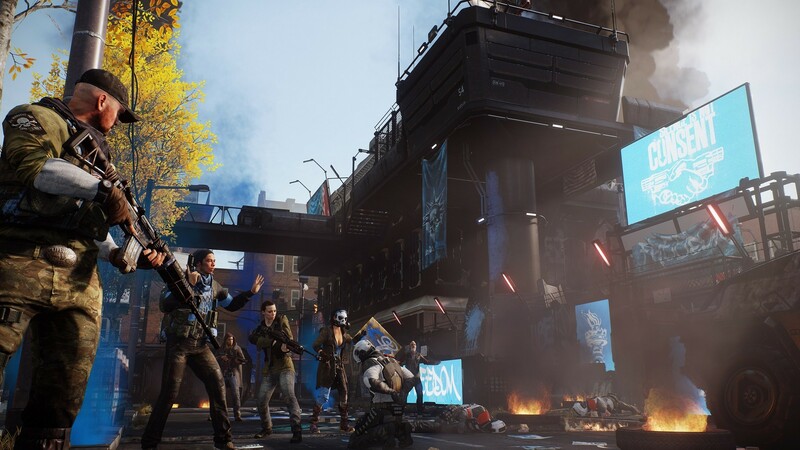 Simply log in, head over to the "Merits" section to see what "missions" are available, complete them to earn merits, and unlock pieces of the (purely cosmetic) Red Rebel set. Closer to the game's release, you'll be able to link your Steam, Xbox Live, or PSN account to your profile so that the set will be ready for you on launch day. 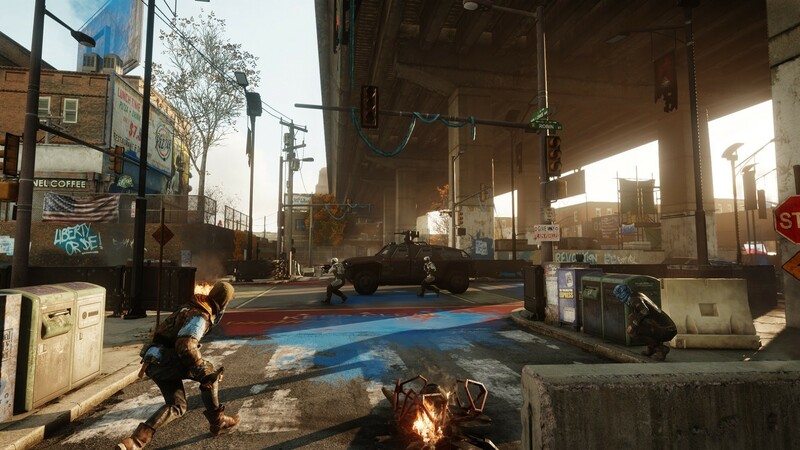 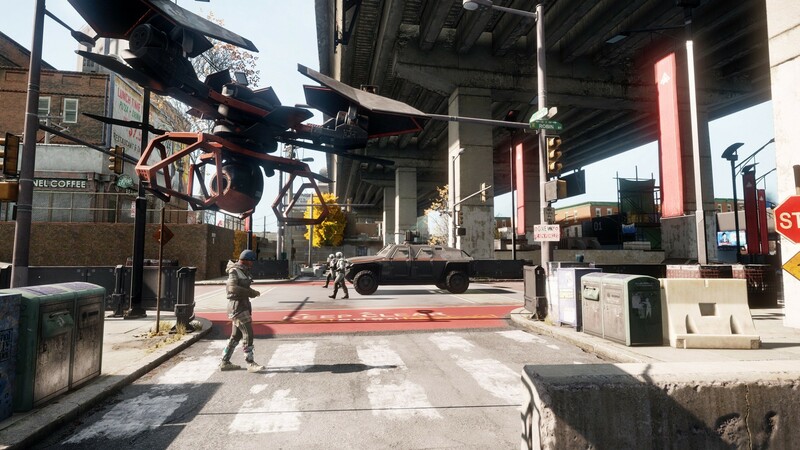 Homefront: The Revolution arrives on the Xbox One, PlayStation 4, and PC on May 17.